 Serving as co-lead counsel, Garwin Gerstein & Fisher LLP achieved a $190 million recovery for the Direct Purchaser Class. Direct purchasers claimed that Pfizer violated federal antitrust laws by illegally delaying the entry of generic versions of the prescription drug Neurontin. The active ingredient in Neurontin is gabapentin anhydrous. The lawsuit claimed that Pfizer delayed competition from less expensive generic versions of Neurontin by executing a multifaceted scheme involving, among other things, improperly listing certain patents with the U.S. Food and Drug Administration. engaging in illegal promotion and sales of Neurontin for unapproved uses, filing and maintaining sham litigations with respect to certain patents, and making misrepresentations to the patent courts. Plaintiffs alleged that through its scheme, Pfizer was able to maintain its monopoly in the market for gabapentin anhydrous, improperly causing direct purchasers of Neurontin to pay artificially inflated prices for gabapentin products.